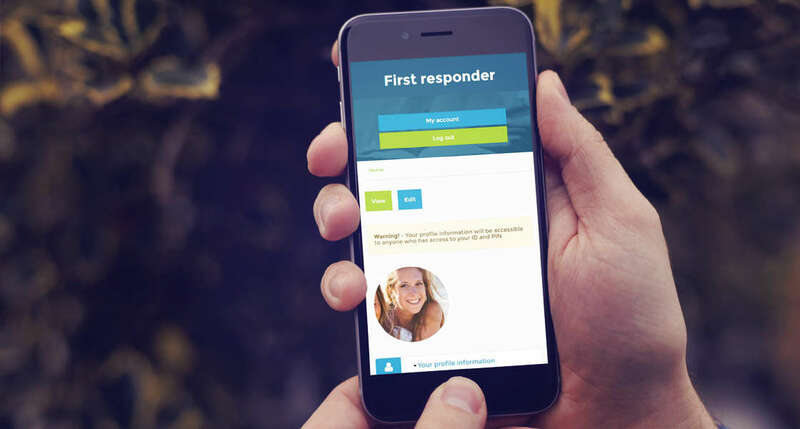 ID Tracker has been developed by two everyday Australians who have travelled extensively and learned first-hand just how important it is to be identifiable in an emergency. So they invented a simple solution which every traveller should consider; a fashionable wristband that links to an online profile which can alert family and friends via email. The profile can only be accessed via a code which is inside the band, only readable when the band is removed. The outside of the band alerts emergency responders to access your profile. The membership process for ID Tracker was built with the customer in mind, Neubreed wanted to make sure that there were minimal clicks and simple layouts used within the membership sign up and on-going use of the site. This means that it will be more likely for customers to want to sign up. The website is set up with an automatic ongoing payment system, which charges the client as time goes on without them having to re-input data. 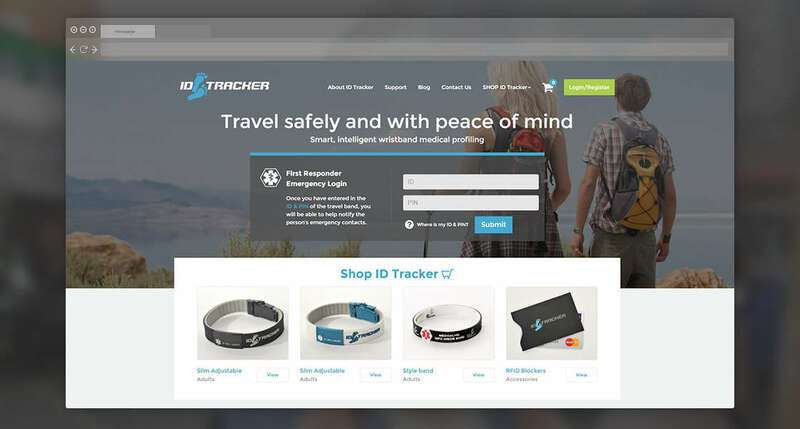 Purchase a band and start using ID Tracker! 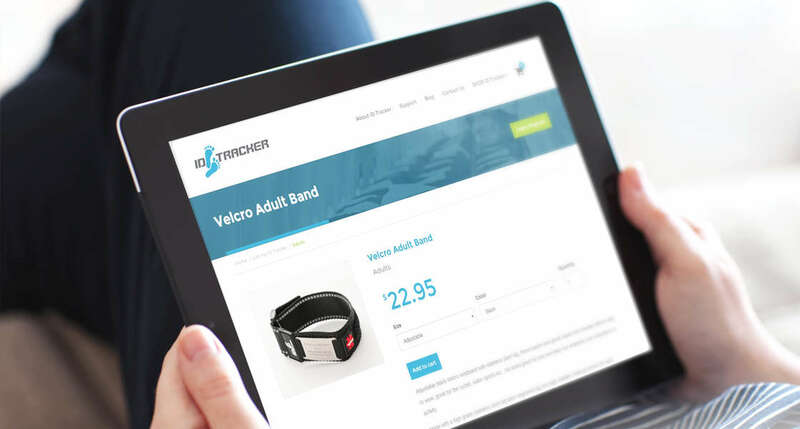 Customers on the website are able to purchase a band through a fully integrated eCommerce system knows as Drupal Commerce. They are given instant access to the once payment is finalised so they can start adding profile information, This is done through a role system which only gives the members permission to access their own content and account. The account area is protected by Drupal's secure log in system and on top of this, Neubreed has integrated custom code for authentication on the Band ID and PIN, this 2 step authorisation process insures the saftey and security of the customers information so it can only be accessed at their own discretion.